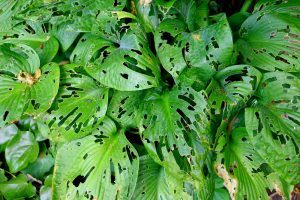 In the last article we talked about Insects & Mites and the ways you can identify their pest activity and treat these critters without harming your garden. In this article we will cover how to identify, treat and prevent Slugs & Snails. 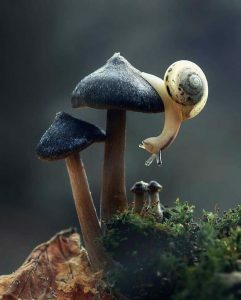 Gastropods – This class in the animal kingdom consists of snails and slugs of all varieties, sizes and forms. The sizing can range from minute, microscopic little beings to one of the largest land snails the ‘African Giant Snail’. The anatomy, feeding, behaviour and reproductive systems of Gastropods can vary from one organism to another. They can live in gardens, deserts, mountains and in small ditches without forgetting they also inhabit the abyss of the ocean. The slugs and snails that live on land are known as Terrestrial Gastropods, which is what we will be talking about today. 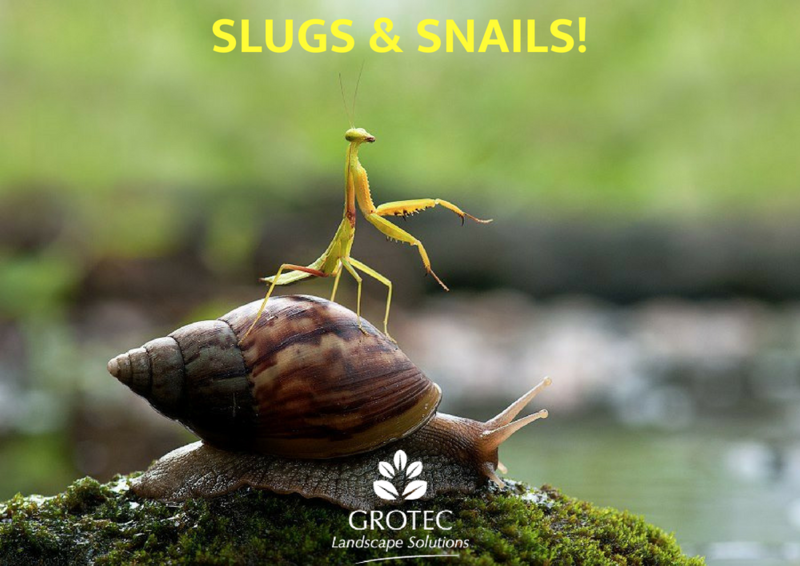 Slugs and Snails love to seek shelter in and around damp, moist places during the day to stay safe from predators and stomping feet. Old and unused items like pots, buckets, timber and anything lying around your garden untouched, provides a sanctuary for these slimy suckers. Drainage problems, little to no tillage and nearby grassy headlands can also cause a population overdrive leading to your garden. Although many Slugs and Snails are pest, there are also many native snails and slugs that don’t harm your gardens. The easiest way to tell the native apart from the introduced is by remembering that native’s have two antenna and the introduced have four. Slugs and Snails usually feed above and below the surface, damaging seeds, shoots and roots. They can feed on living plants leaving irregular holes in leaves and succulents by chewing and chopping vigorously. A key factor that these pests can never hide is the silver mucus trail that they secrete upon moving, allowing you to almost follow the trail right to the culprit. There are several ways to treat a Slugs and Snails infestation in your garden. You have the Cultural, Biological, Chemical and Physical treatments that can also be used as prevention methods. Cultural Practises include reducing the soil moisture, not enough to dehydrate the soil and plants, just scare off the intruders. Keeping on top of the weeds, unwanted plants and cultivate weed free areas between new plantings to reduce migration and population expansion. Keep your garden clean and organised is a great first step treatment and prevention. Biological Control is the help of native animal species to control the population, animals like birds, rats, frogs and lizards feast on Snails and Slugs. Encouraging some of these animals can be very beneficial to your gardens pest problem. By simply adding a bird feeder or letting lose several small lizards can dramatically reduce the population. Chemical Control is something to be used in extreme matters, when the two previous methods have done no damage to the damage itself. Using bait pellets, granules, sprays and insecticides can deliver more results, however the impact on your garden can be quite severe. Just remember that there are native animals and wildlife that can wander into your garden and feast on the poisoned pests or bait. Physical Barriers or protective borders can be a great idea if you wish to prevent the population moving from plant to plant. Placing lines of ash, sawdust, lime and copper sulphate along with eggshells and copper wiring can do this. Creating traps like a bottle filled with beer or sugar water half buried in the soil, will also entice the pests to fall into the sugary pit of doom. We hope you found this information on Slugs & Snails helpful, effective and better prepared when it comes to arming your fortress.